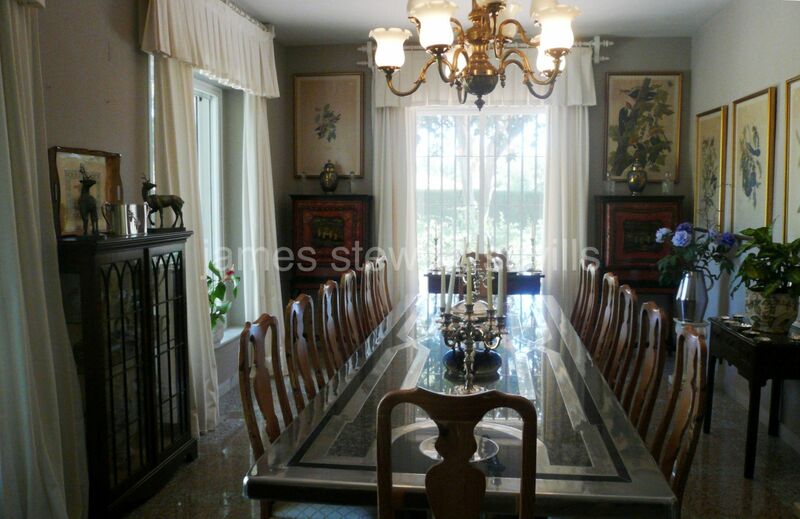 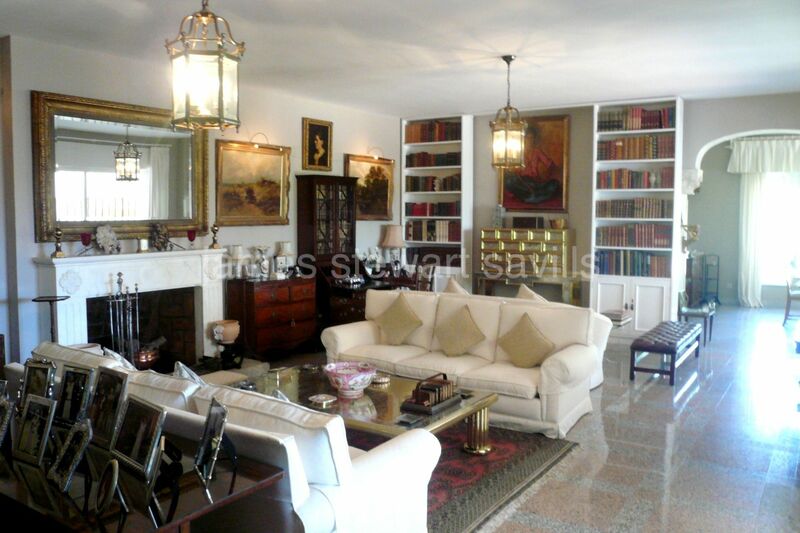 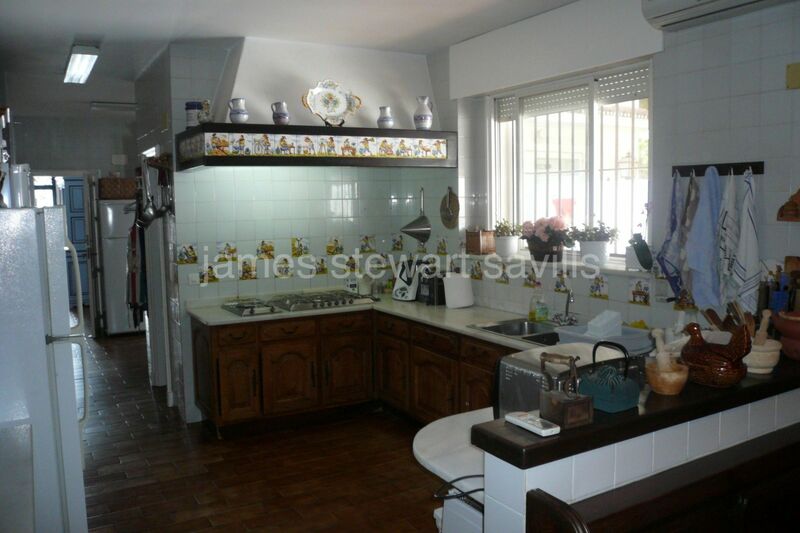 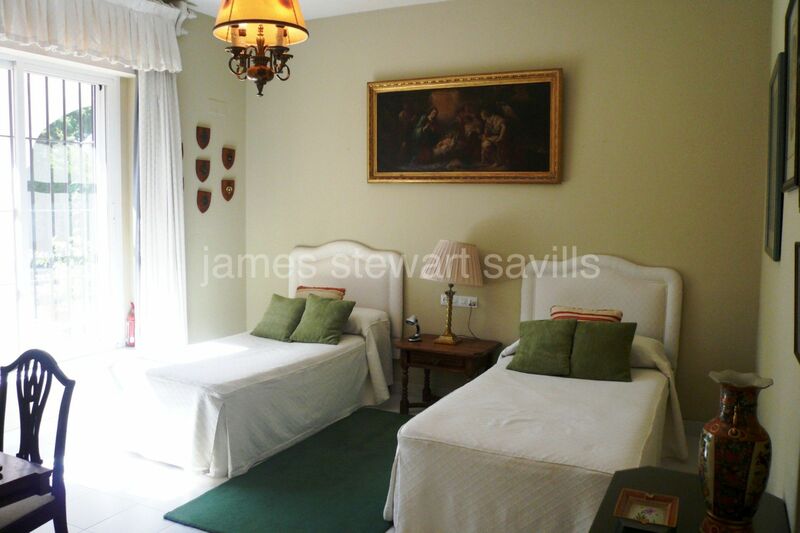 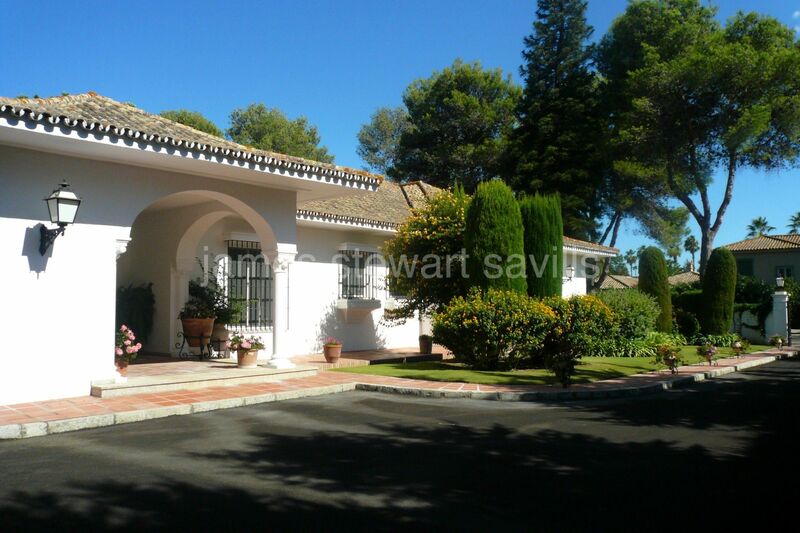 A large 7 bedroom villa in the Kings and Queens area of Sotogrande costa. 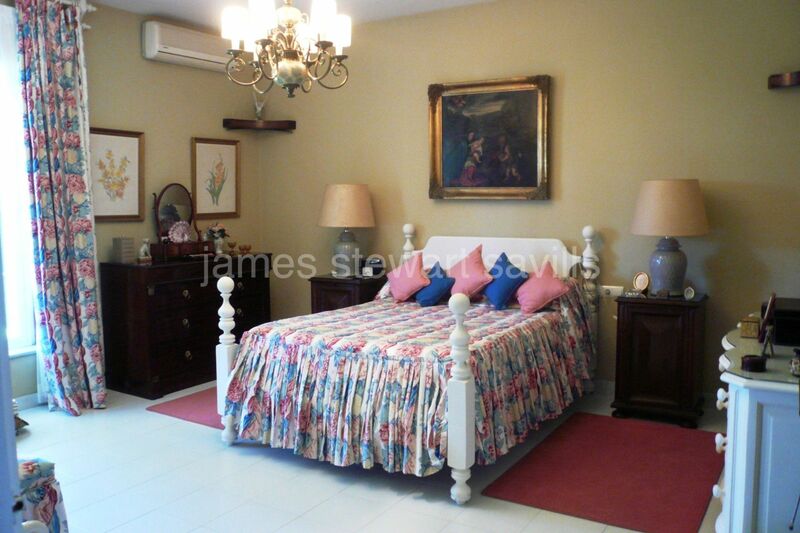 Although built in 1982 the villa is in excellent condition with spacious rooms and high ceilings. 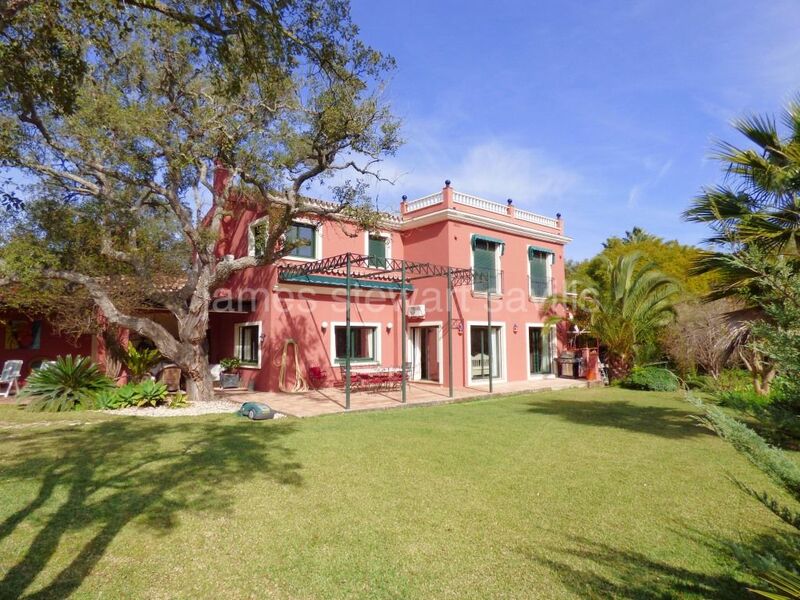 The villa consists on the ground floor of entrance hall, large living room, TV lounge, dining room, kitchen with various pantries and work areas, master-suite with dressing room, 3 large bedrooms (2 en-suite), 3 bathrooms and en-suite staff quarters. 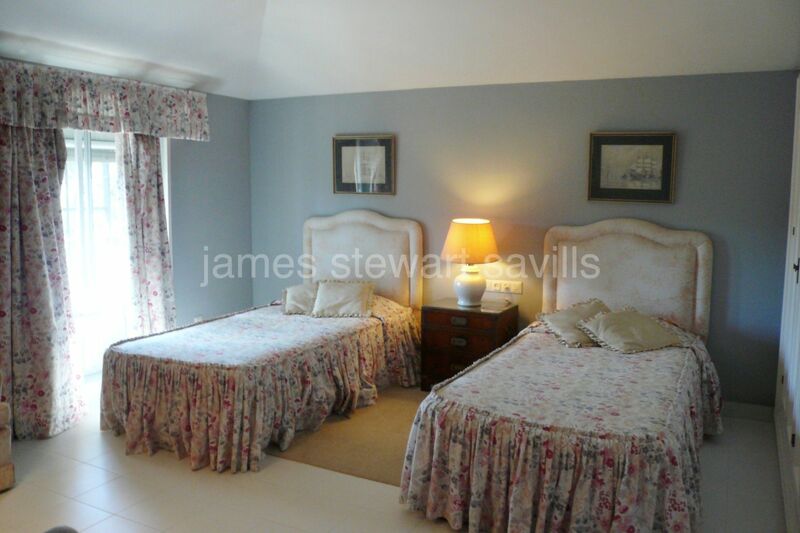 Upstairs there are 2 further en-suite bedrooms and a very large open plan games room. 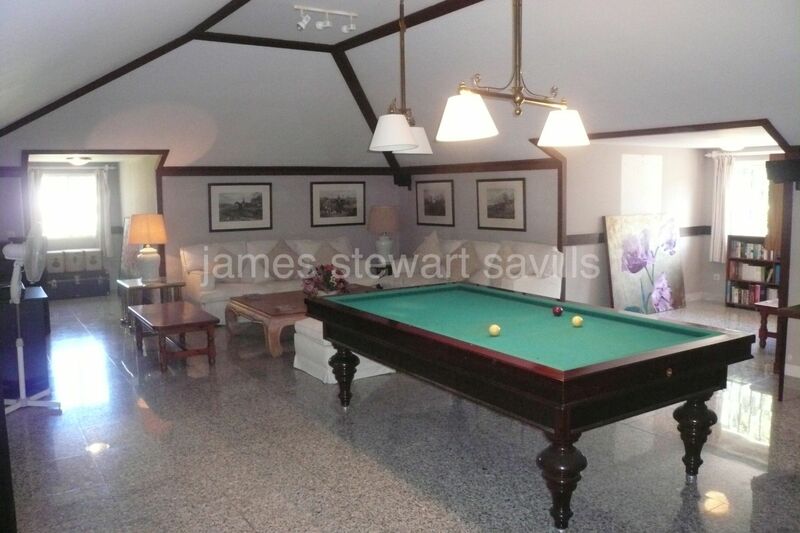 The garden has a 50m2 pool and covered terrace accessed from the living room. 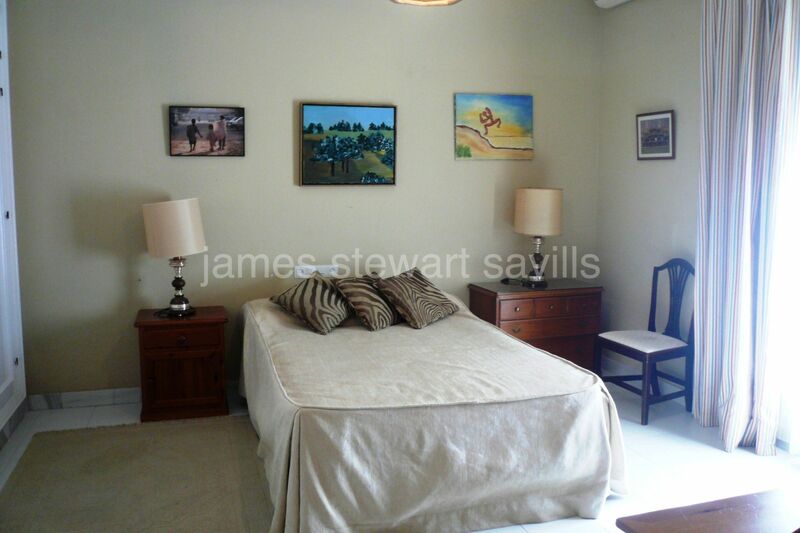 Air-conditioning throughout, double garage, car port and walking distance to the beach.